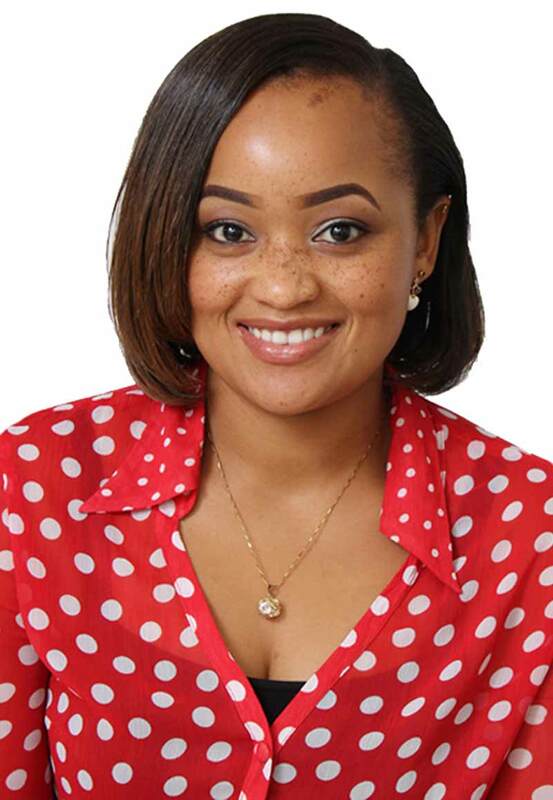 Ms. Wachira has a collective wealth of experience in the marketing and communication space having worked with local and multinational companies in different sectors within East Africa. She joined Rwanda East Africa Exchange in 2013, working in the Communication and Trading departments and currently manages membership and communication engagements for Kenya East Africa Exchange. She holds a BSc in International Business Management and is pursuing her MA in Corporate Communications at Daystar University.